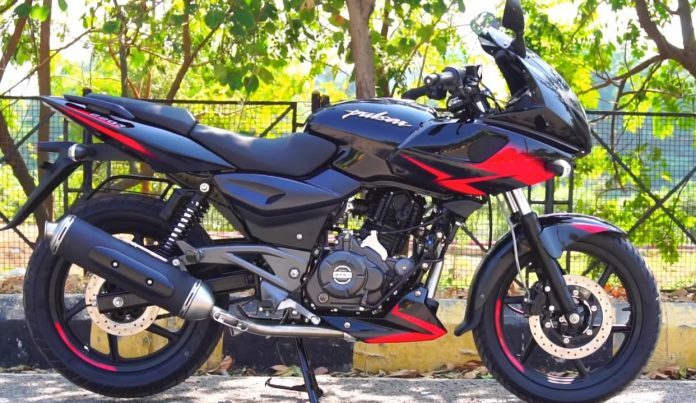 2019 Pulsar 220 ABS Price Revealed? 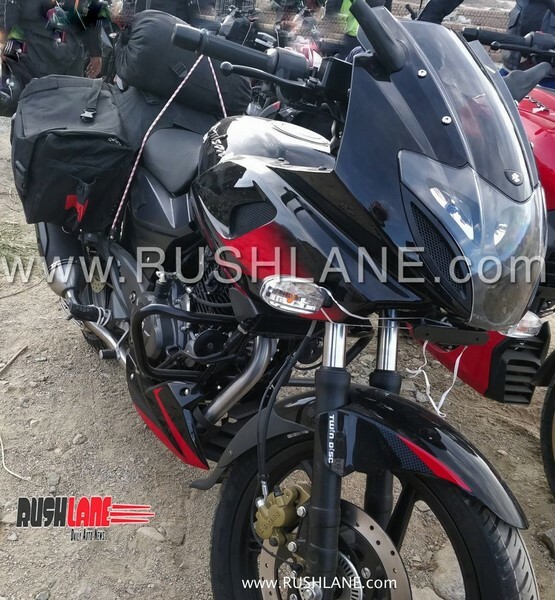 Barely a few days back pics of 2019 Pulsar 150 ABS surfaced, followed by Pulsar 220 ABS which was also a part of the same convoy of vehicles. 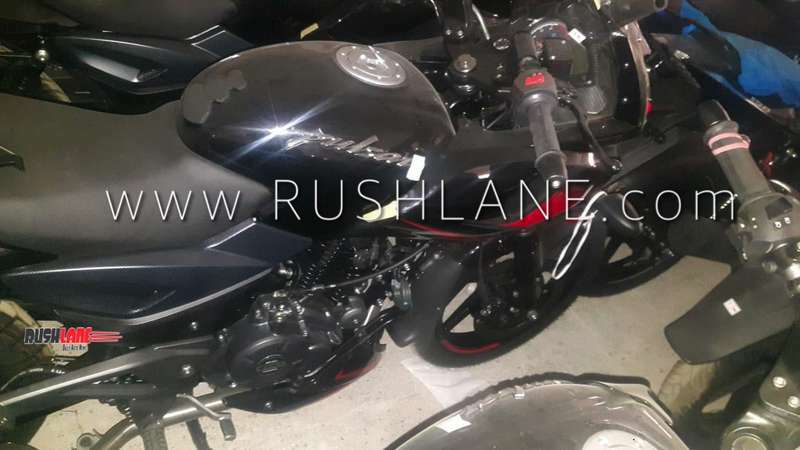 Recently Rushlane shared new spy pics of the 2019 Pulsar 220 ABS from some dealership yard. And now a new report at Autocar has revealed the price of the upcoming motorcycle. 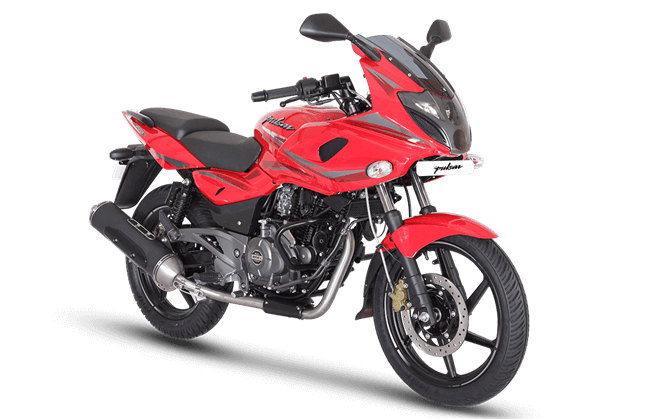 They say that Pulsar 220 ABS will cost Rs 1.05 Lakh which is a hike of about Rs 7600 over the non-ABS version (which costs Rs 97,670 ex-showroom Pune according to Bajaj’s website). This means that, despite the addition of ABS, it continues to undercut Karizma ZMR non-ABS version (which is hardly doing any sales). Here is the information we have gathered till now.. Along with the front, the rear wheel is also carrying a similar encoder ring but don’t get misled, it will, most probably, be a single channel unit like the Pulsar RS200 (the ABS ring at the rear just acts as a sensor and it is not a dual channel unit and a similar functionality is what we expect on the rest of the Pulsars as well). Apart from the introduction of ABS, we can notice two other changes..
Underbelly pan – Like the new Pulsar 150, the 2019 Pulsar 220 ABS also gets an underbelly pan which appears to be purely for aesthetic purposes. New Decals – The motorcycle follows the new graphic theme with red ascents and decals and ‘Twin Disc’ logo at the front. Other than that everything looks the same including those vertically stacked projectors, love it or hate it semi fairing, blackened theme and that black exhaust canister. Since the motorcycle is already in dealership yards, pricing has been revealed, expect it to get launched very soon, probably within the coming few weeks. Here is a quick first look video from Dino’s Vault. 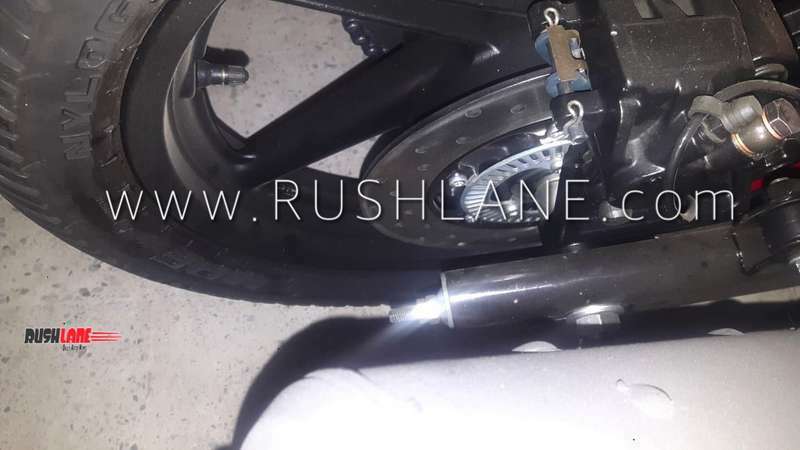 Apart from this, Bajaj is also testing the 2019 Dominar which gets upside down front forks and many other changes – you can see spy pics and details here.